Absolutely ridiculous upgrade to visuals. 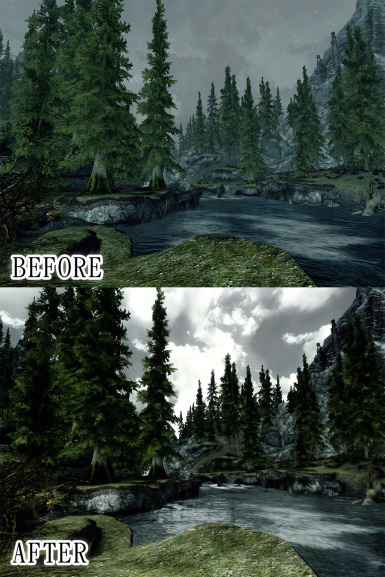 ALL CREDITS go to Boris Vorontsov for the ENB Series Graphic Enhancement and some_dude for the FXAA Injector. 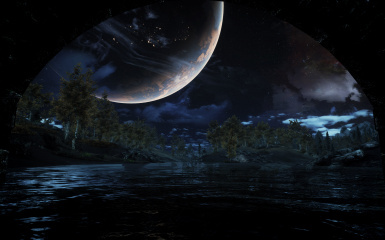 ALL CREDITS go to Boris Vorontsov for the ENB Series Graphic Enhancement and some_dude for the FXAA Injector. Thanks to Boris, Maddo3, and other members of the community for help on fixing various issues found with the mod. This will cause a greater loss of performance due to the changes made to SSAO to fix the grain issue. If you loose too much FPS, then simply switch the SSAO settings in the enbseries.ini config file to the older version's settings. -These are not my mods. I have simply edited the files to obtain the look that I wanted. 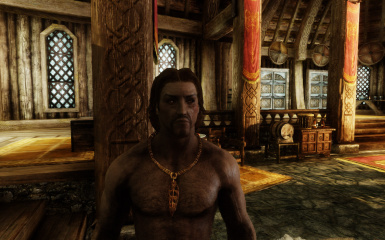 ALL CREDITS go to Boris Vorontsov for the ENB Series Graphic Enhancement and some_dude for the FXAA Injector. -Personal preference is everything here. If you do not like the changes made to the mods, then don't be vocal about it. Edit them yourselves and find settings that suit YOU. 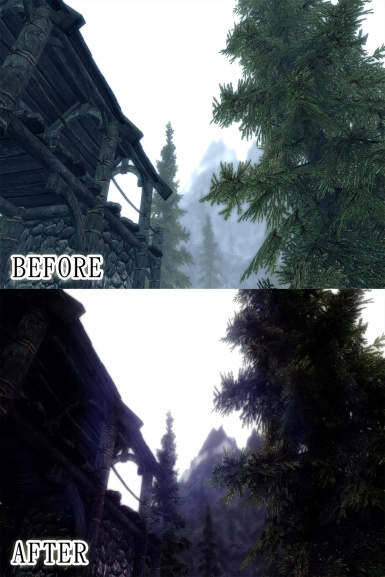 -There are a few mods used in the pictures with the inclusion of this mod. 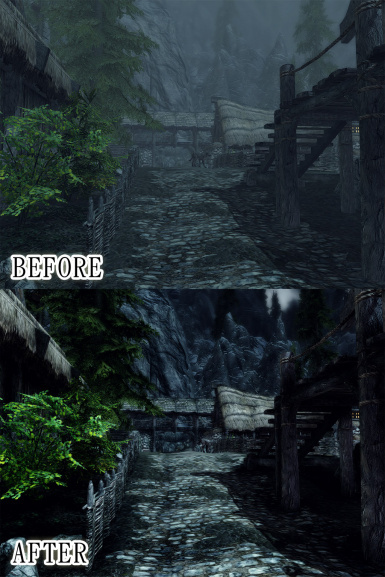 Anything different you see, such as the clouds, the trees, the textures, etc, are from various mods found around the site and in no way belong or were created by me. These are the adjustments I have made to the mods. I wasn't particularly satisfied with how high the brightness was and how low the contrast was in the ENBSeries mod. I thought I would merge it with the FXAA Injector to achieve the SSAO (and more) that the ENB adds, as well as the defined shadows and lighting that the FXAA adds. This is my result.